I have one digression about character backgrounds. This is just my own interpretation and as such isn’t official or anything like that, and I hope people read it as a kind of lip service, but I think that Kiryu is probably a virgin. Probably. Kiryu held this pure love for Yumi Sawamura, but because of Nishikiyama he probably never made any strong advances on Yumi. Probably. Neither Kiryu nor Nishikiyama laid a hand on Yumi until they were 27. I do think that Nishikiyama probably played around along the way, though. Probably. Things happen and Kiryu ends up spending 10 years in prison for the murder of Sohei Dojima. Though he does enjoy himself with hostesses after being released, I’m sure he never actually lays a hand on them because he loves Yumi. And then Yumi passes away, and time just drags on. Mayumi says something about this in Ryu ga Gotoku 5 as well, right? “We’ve been together for six months, but haven’t done anything.” That means that Kiryu must still have no experience and keeps holding onto that pure love. Probably. I’m sure that there are a lot of cases to be made for and against my opinion, but generally, when something is set in a fantasy world you can, with a level of realism, think about things that you usually never would. 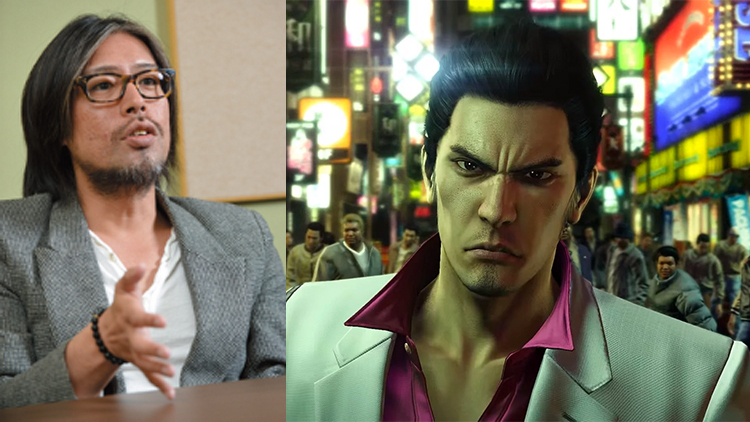 Leaving to one side the question of whether or not Kiryu is a virgin, I think that one of the charms of Ryu ga Gotoku is that you can talk like this about the kind of silly things you might discuss at a bar. A spoiler alert would be nice. I started playing Yakuza last week with Yakuza Kiwami and [SPOILER ALERT] I didn’t know that that would happen do Yumi. As someone who dislikes spoilers, that could have been avoided. I’ll edit the spoiler for new gamers, I know the first game is 12 years old at this point but I forget that new players are coming into the franchise since its getting more popular. Enjoy Kiwami, plenty of other stuff that makes the game great outside of that Yumi thing.